Retractable Screen Doors roll out when you need it and retract away when you don't. Our screens retract discreetly away when not in use giving you a clean, unobstructed view. Whether you have a Single Door or French (Double) Doors, our retractable screen doors keep the bugs out without compromising the view and allowing the fresh air in! Need a large quantity of retractable screen doors? Contact us for a special quote. 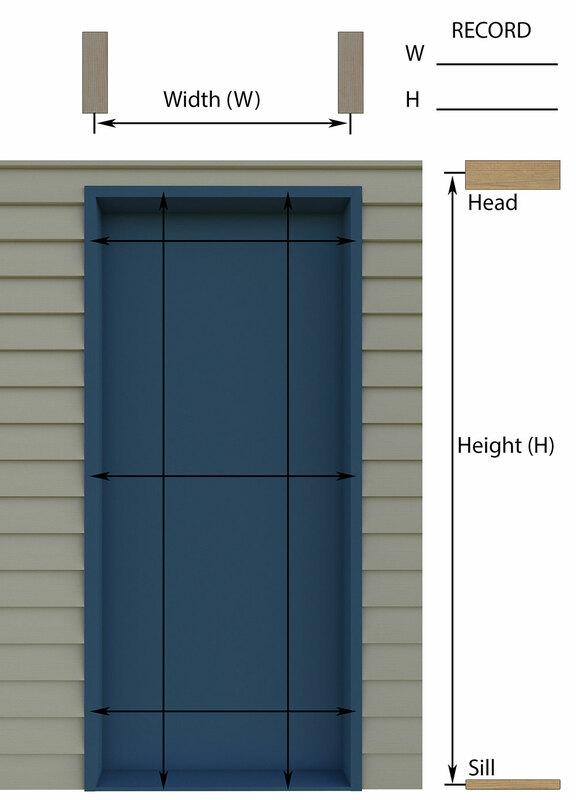 Here are some features of our Retractable Screen Doors: Custom-made to exact size. Full length magnetic seal. 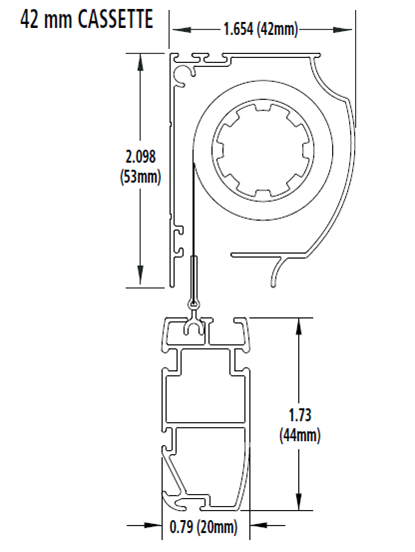 Speed reducer (brake) provides safety and controlled retraction. Sturdy pull bar. Cast metal, color-matched adjustable height handles. Easy to install and operate. Hardware for both Inside/Jamb and Outside/Surface mount installation. Charcoal (black) color 18x16 Fiberglass mesh standard - other screen mesh options are available. For a French Door set, there are two retractable screen doors installed. One cassette mounted on each side of the French Door opening and are drawn together to meet at the center. A sleek and practical solution for insect protection that allows airflow! Single or French (Double) style. We also offer options for Threshold Adapters! View the options here. Call us at +1 (800) 413-2579 or email us at sales@metroscreenworks.com for additional information and pricing. You can order online, email or call us at 1-800-413-2579 to place an order. Manufacture time is estimated at 5 to 7 business days. We will email you a tracking number once your order ships. 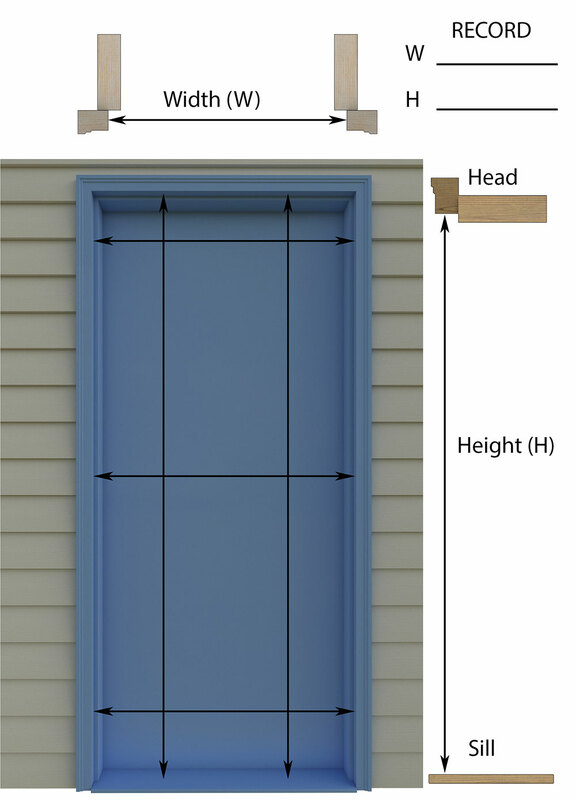 You may also visit our Retractable Screen Door FAQ. We also offer Retractable Window Screens, click here for more information. *Retractable Screen Doors are manufactured at +/- 1/16" tolerance. Final screen dimensions are the customers responsibility.